What will your senior life be like? Most banks are faced with the same problem. When it comes to retirement plans, many people really don't care, as the senior age to many seems like the distant future. This campaign for a coalition of several banks raised interest by asking what people would need to do to keep up the good life after retirement. Hardly a doomsayer, instead just a little humor was applied to bring a little charm to the senior stories presented. People took to the campaign, even coming in to the bank to ask for spare posters. 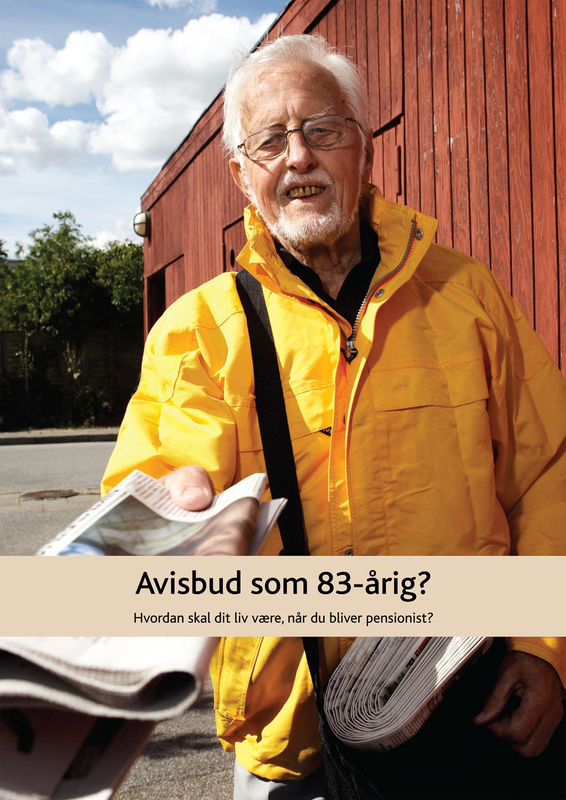 Poster with the headline "Newspaper boy at age 83? How would you like to live your senior life?" 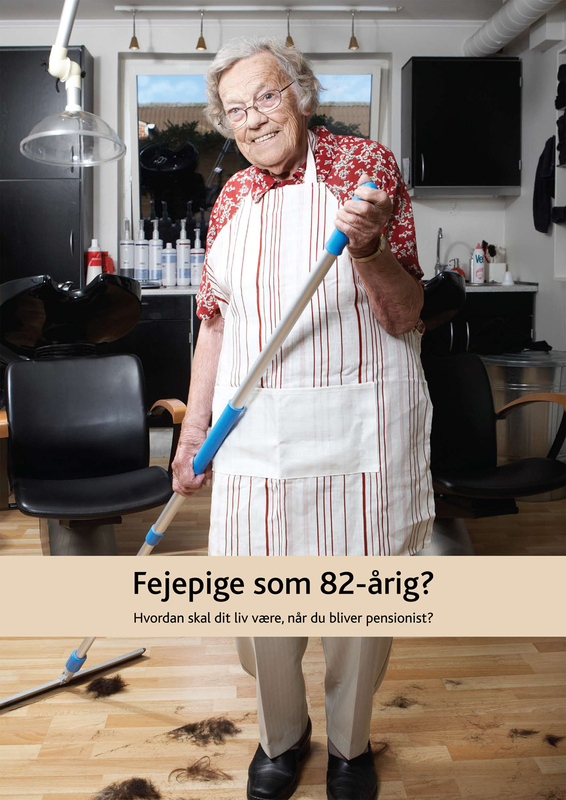 Poster with the headline "Sweeping girl at age 82? How would you like to live your senior life? 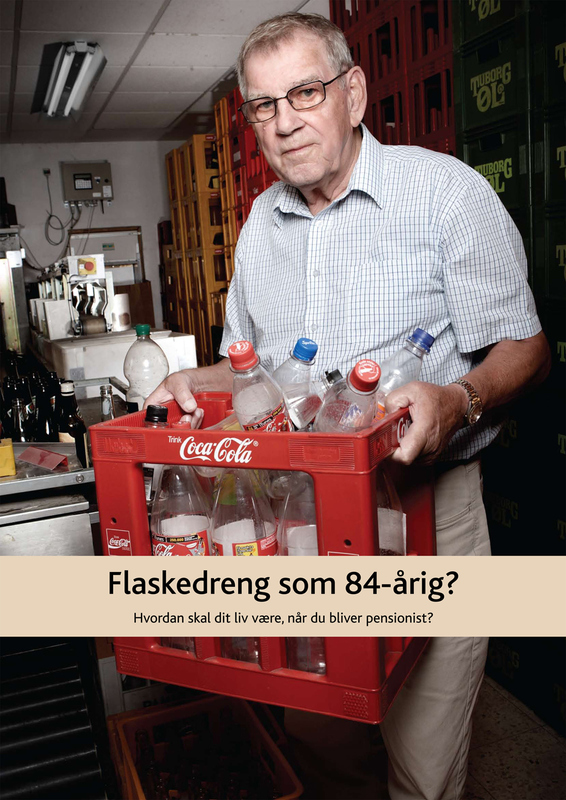 Poster with the headline "Bottle boy at age 84? How would you like to live your senior life?" 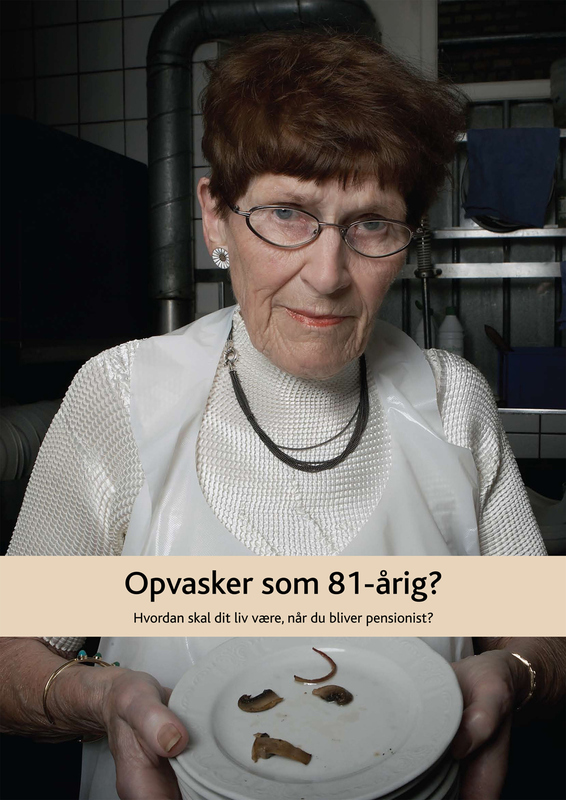 Poster with the headline "Dishwasher at age 81? How would you like to live your senior life?" 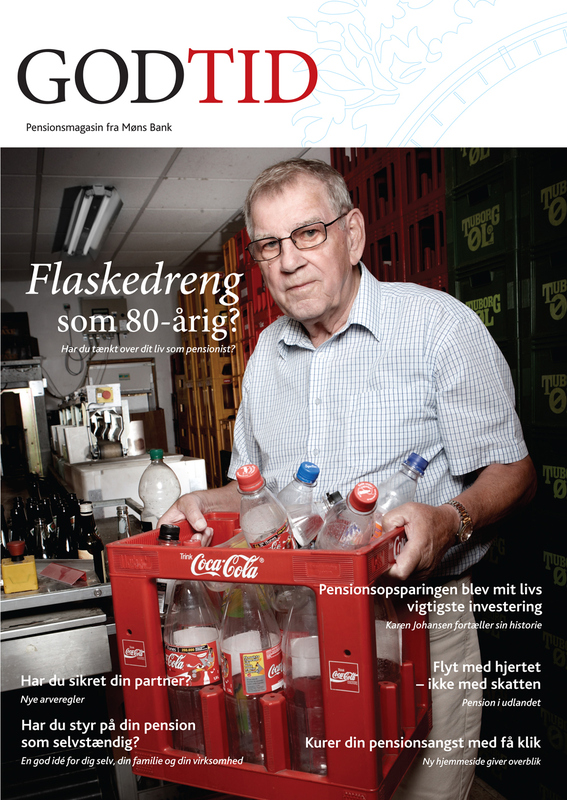 One-shot free magazine on retirement, named "Good Time"
In-store spot on display inside and outside banks made for a different display than usual on retirement plans.